You’re thinking about buying a home, but your credit score’s not quite up to snuff? It’s not just missing a payment that can keep your credit score from improving. 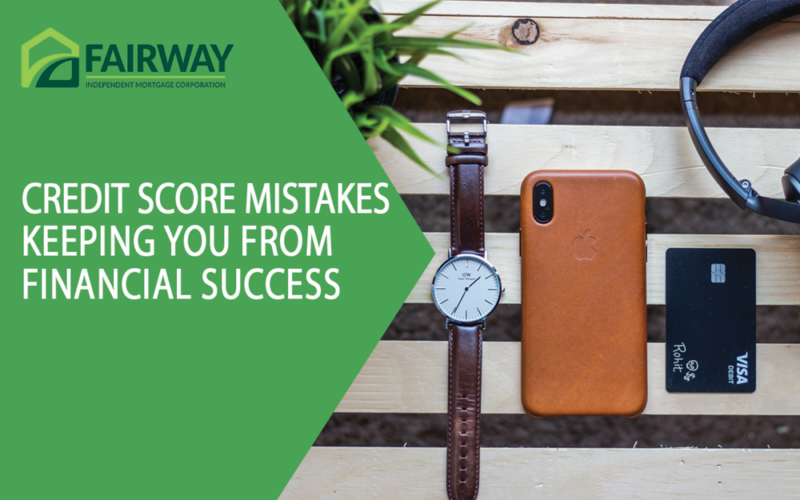 The following credit pitfalls could be keeping you from seeing your credit score grow and achieving your dreams of homeownership. Want to watch as your credit score grows? Who doesn’t? Unfortunately, checking your credit score can actually reduce your credit score. Too many hard inquiries in a short span of time signals to credit reporting agencies that you’re in need of money, causing them to reduce your score. Nordstrom offers you a 10% discount on your purchase when you open a new credit card. Alaska Air gives you 20,000 bonus miles when you open a new credit card on the plane. Best Buy gives you a bonus for opening a line of credit when making an online purchase. Opening multiple lines of credit in a short amount of time can throw up flags on your credit report. Additionally, carrying balances on multiple different accounts can raise your debt-to-income ratio, reducing the size of mortgage for which you qualify. Have a few outstanding bills? Perhaps you never returned a library book and the expense was eventually turned over to collections. Didn’t pay off that trip to the doctor’s office a few years back? Was a delinquent cable bill never corrected? In many instances, these small financial hiccups can easily be paid off. But until they are, they could be costing you big on your credit history. You run up a big credit card bill each month. You pay it off completely. All is gravy, right? Wrong. While consistent payment history will certainly serve you in good stead, credit agencies take into account how much of your available credit you are using. The less credit available to you that you use, the better for your credit score. What’s a good way to avoid accumulating debt? Don’t assume any, right? Yes. And no. In recent years, many individuals have begun avoiding credit cards and other forms of credit. The issue with this is, they aren’t building a credit history. 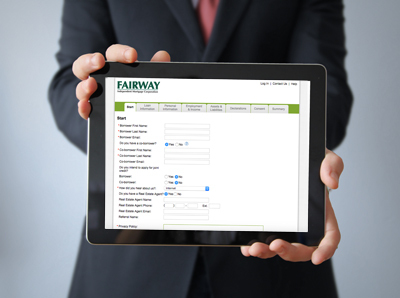 Lenders want to see proof that you can carry debt and meet your monthly payment obligations. That’s what your credit history does. Errors happen. There could be incorrect information on your credit report that’s keeping your credit score from improving. By identifying and correcting these errors, you could see a drastic improvement in your score. Ready to see where you stand? Talk to Dan today about checking your credit and how to make improvements.